Novomatic has been in the casino industry since 1980, making them one of the oldest software companies still in existence. They were founded by Johan Graf, who set about trying to install his casino machines throughout Belgium in bars, pubs and even brothels. The company has come a long way since the early days and now they are able to offer a good range of online gaming products, as well as their land-based offerings. What’s interesting about the Novomatic group is that their online interests are actually run through a sister company, Green Tube. It’s these guys who are the brains behind the interactive media that you see in casinos based around the world and it’s also who we will be focusing on throughout this article, primarily. What’s been a little surprising to see from Novomatic is the sheer quantity of games that are on offer. They currently stock over 280 and if you compare that to the arguably more established NetEnt who have around 200, then this is an impressive feat. The range within the games is also pretty good, although it’s clear that they put a lot of emphasis on the slots side of the market, which isn’t uncommon. As mentioned, the slots section is the largest on site at the minute, with around 250 titles to choose from in total. If we are being honest the quality in the games that we tested does tend to vary quite significantly, with some of the older games especially feeling quite outdated now. On the bright side, the newer games that have been produced are of the highest quality and they are tough to fault. A few standout titles from the portfolio included Kingdom of Legends, Temple of Secrets, Big Runner, Fruit Smasher and Grand Jester. It’s been good to see that Novomatic include a wide range of themes throughout the catalogue as well, which would result in them being a good pick for a lot of casinos looking to incorporate a fewer number of software providers without sacrificing variety. Only about a third of the slots that are on offer are mobile compatible, but what we have noticed is that pretty much all of the latest releases have been brought straight to mobile from launch. They do actually state on their site that they are in the process of updating a number of popular older titles to make them mobile compatible as well. 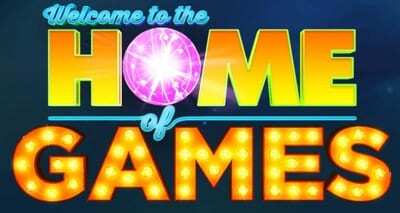 There are 14 table games on offer currently and whilst this isn’t a massive number, it at least offers some alternative for prospective casinos to tap into. The range includes Blackjack, Roulette, Video Poker, 3 Card Brag, Sic Bo and Baccarat, with a few variations of each to choose from. Aside from the mainstream offerings in the table games section, Novomatic also includes a number of scratchcards, bingo games, and pub games, again offering up some diversity in their portfolio. We won’t go as far as saying that these are game changers, as the quality will vary quite considerably throughout the range, but they are still welcome additions none the less. 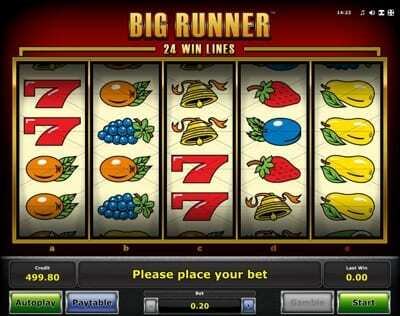 The company started life in 1980 and worked its way across Belgium creating casino games for several different outlets. By 1981 they had already expanded further into Europe, starting with Germany, France, Netherlands and Sweden, before expanding across the world in the coming years. By 1989 Novomatic had opened their first casino in Switzerland, called Admiral Montreux. 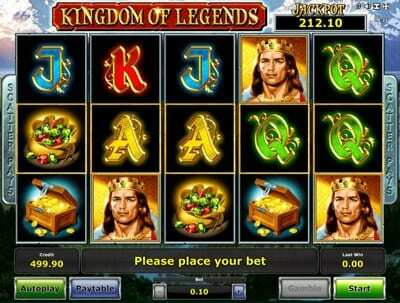 Expansion continued and the success with land based casino games grew, especially with the likes of American Poker II that is often referred to as a ‘legend’ amongst casino games. 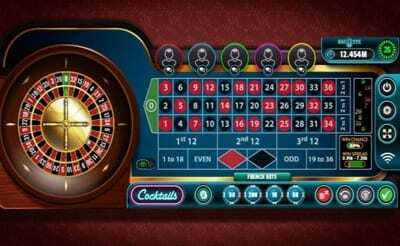 In the coming years the company continued to develop and made several acquisitions along the way, but probably their most notable acquisition in terms of online casino gaming was that of Green Tube in 2009. This gave the company a great stepping stone into the online world and they have been able to produce high quality online slots ever since. 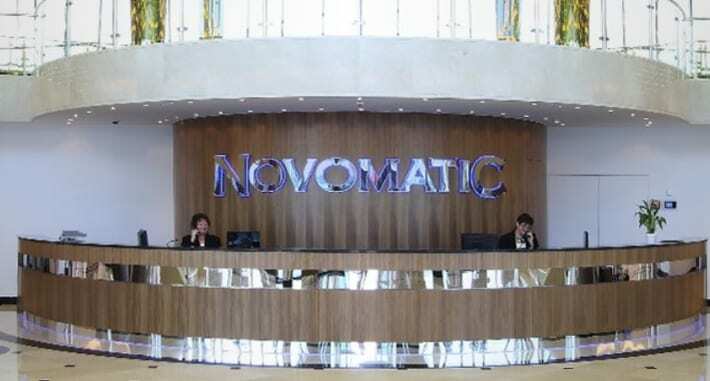 In 2012 the company reported that the Novomatic had registered over 3.2 billion in sales, with over 20,000 employees based around the world.